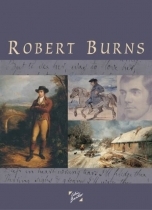 Robert Burns is one of Scotland's best-loved poets. His remarkable genius is preserved by the wealth of poems and songs that he bequeathed to the world. This illustrated celebration of his life and work reveals the man behind the achievement.